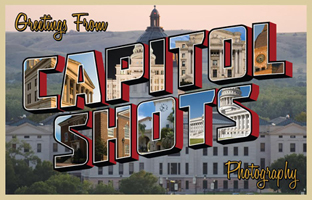 Capitolshots Photography’s collection of images of Whittier City Hall in Whittier, California. 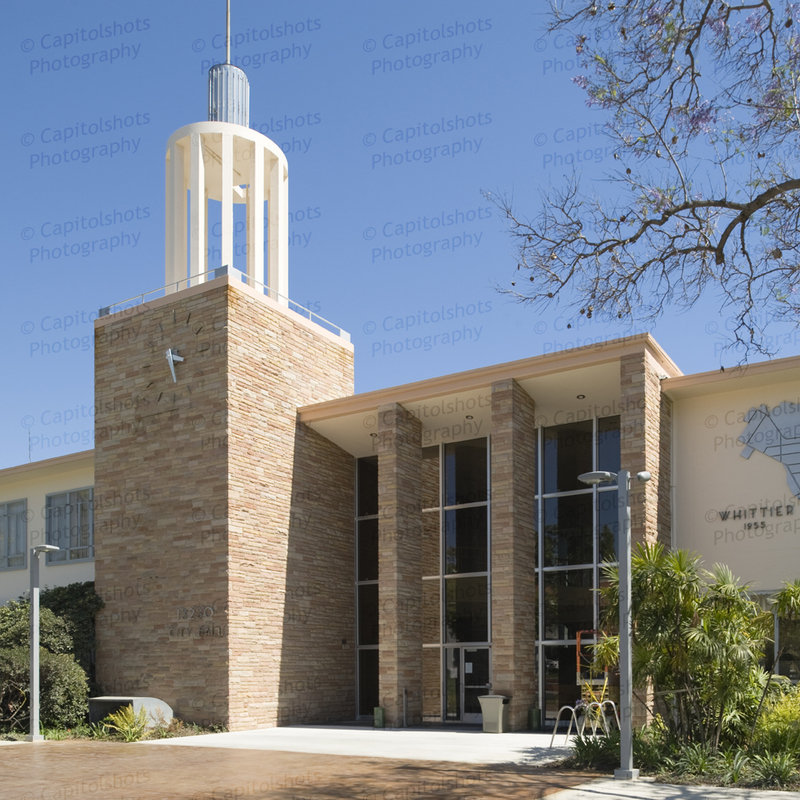 Scroll to the bottom of the page for the gallery of Whittier City Hall stock photos. Part of the Whittier Civic Center, the building was designed by William H. Harrison. 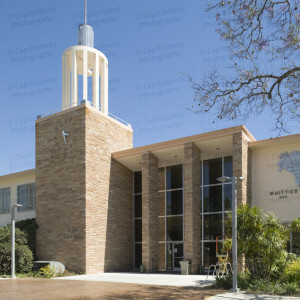 Whittier City Hall was built in 1955. Click on any of Whittier City Hall photos in the gallery below to enlarge. The file name, which you will need to place your order, will be at the beginning of the caption underneath each image after enlargement.